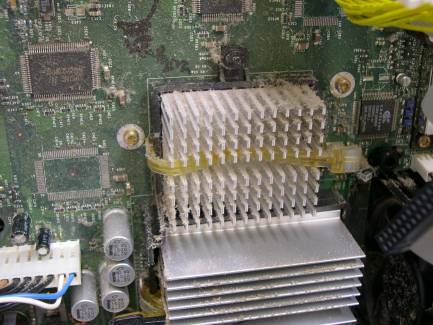 Dirty Original XBox wouldn't function correctly during Halo 2 Tournament - A reason to keep that console clean! During a recent Halo 2 tournament, one of the Xbox consoles at the store started acting up. This was just as we were starting the event and the system decides to start being uncooperative. While trying to join a system linked game, the console would freeze and then try to load (very slowly). Fortunately, we had another console available. We pulled the malfunctioning system of the line and set it aside for me to check later. 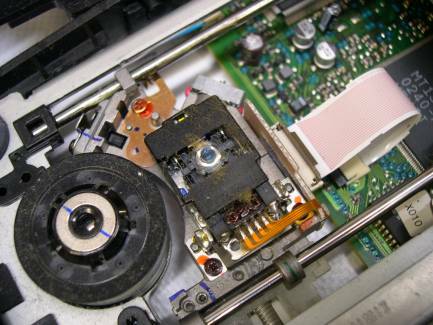 That night I roamed around online and found that the cause could be a dirty laser in the disc drive. I decided I would undertake the challenge a disassemble the XBox and see if this was the problem. When I managed to get the unit open I was unpleasantly surprised to see the amount of gunk that was clogging up the machine. I cleaned everything in the XBox, reassembled it, and it works like new! 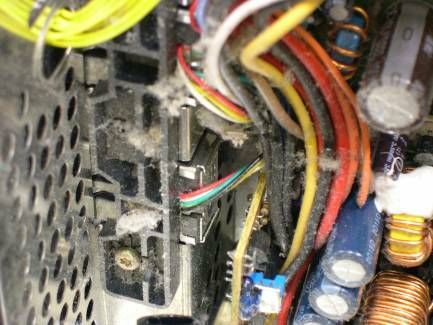 Dirt and dust build-up near the controller ports. 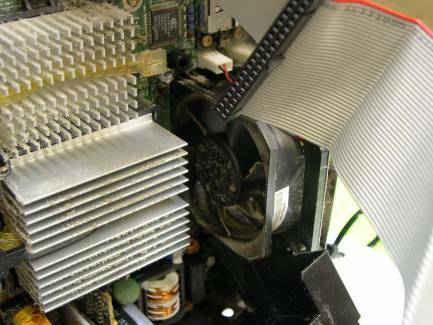 Dust on the heatsinks on the CPU and GPU. 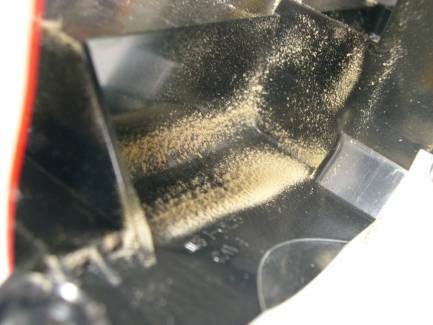 Dust and dirt on fan. Nasty build-up on laser lens. Thanks goes out the The Llama! 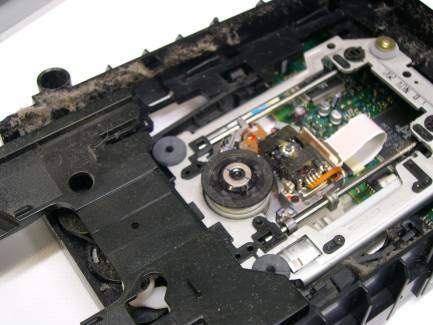 Visit their site for step-by-step instructions on how to disassemble your original XBox. Copyright � 2000, 2007 Blackthorn Gamecenter. are in no way affiliated with any of the companies whose products we carry. Blackthorn Gamecenter is not responsible for any typographical errors. We reserve the right to refuse service to anyone. This includes llamas, yaks, and small sea creatures. If you're at work...look out for the boss! If you're at home...go to sleep, it's probably late!